Intense Polish Therapy: Sally Hansen Lustre Shine - Moonstone & Complete Salon Manicure - Open Mica Night Manicure!!!! 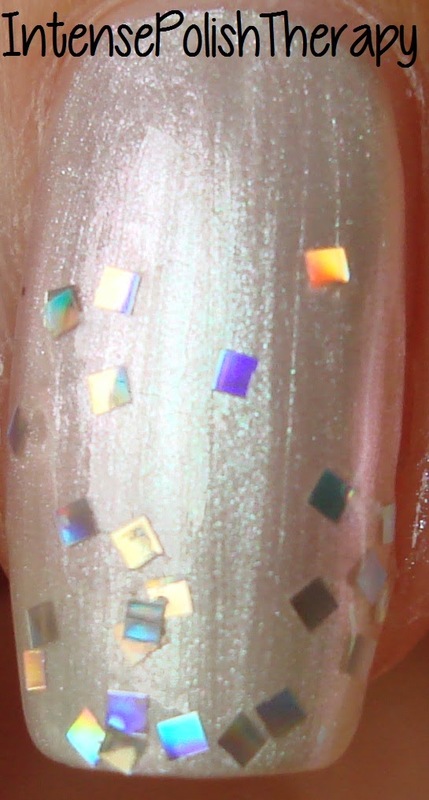 Sally Hansen Lustre Shine - Moonstone & Complete Salon Manicure - Open Mica Night Manicure!!!! Hey guys! 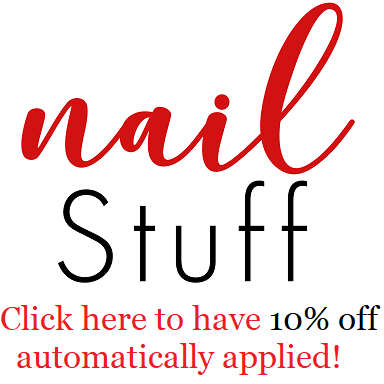 This post is gonna be a Nail Of The Day post! (= I hope you enjoy my manicure. I absolutely adore it & think it would be perfect for multiple occasions! First apply a base coat. I used Sally Hansen Diamond Strength in the silver bottle.